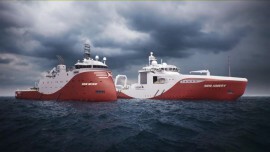 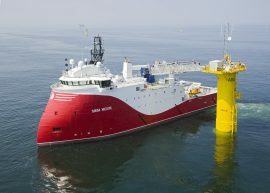 Siem Offshore has terminated discussions regarding a potential sale of Siem Offshore Contractors GmbH (SOC). 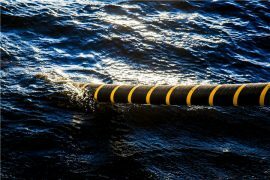 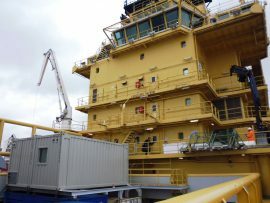 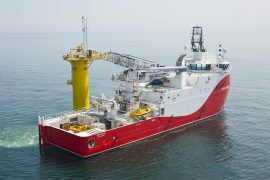 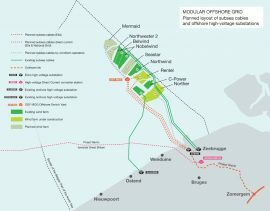 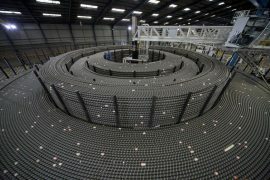 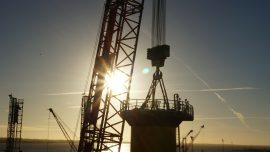 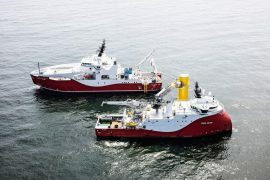 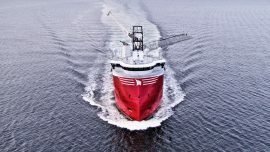 Siem Offshore is in talks with a potential buyer of Siem Offshore Contractors (SOC), as the parent company is considering strategic alternatives for its cable lay business amid preparation for an extended downturn in the offshore supply market. 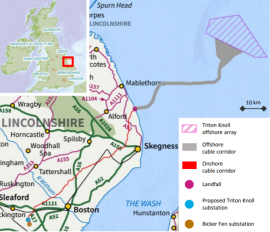 J Murphy & Sons and Siemens Transmission and Distribution, who will build the Triton Knoll’s onshore electrical system –starting this summer – will bring their “shopping lists” on 31 January to Boston College, Lincolnshire, where they will be hunting for local services required for the completion of the project, providing an opportunity for local businesses to get onboard. 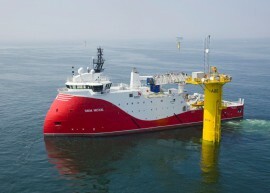 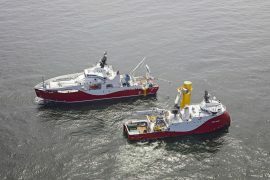 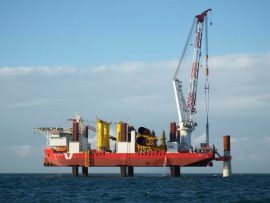 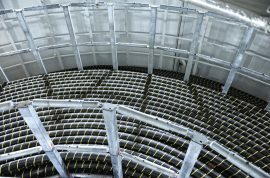 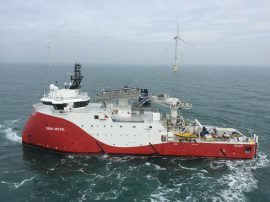 Siem Offshore Contractors’ (SOC) accommodation and personnel transfer vessel Siem Moxie has been chartered by DEME Group’s company Tideway for the inner-array cable installation works at the Rentel offshore wind farm. 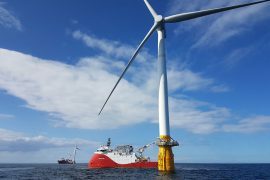 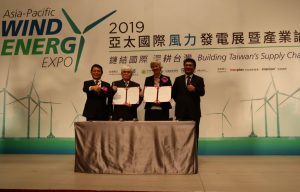 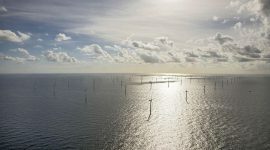 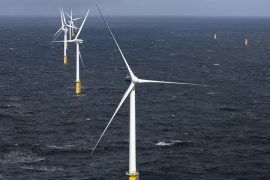 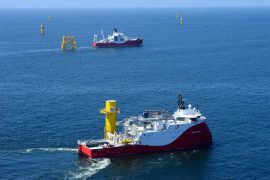 With global offshore wind expenditure expected to rise to over GBP 350 billion between now and 2026, subsea companies have a huge opportunity to step up and play their part in helping to meet the world’s renewable energy targets, according to Subsea UK. 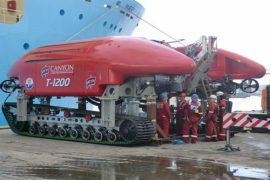 Siem Offshore Contractors (SOC) has awarded Canyon Offshore Limited, an Aberdeen-based trenching solutions provider, a contract for the provision of trenching services on DONG Energy’s Hornsea Project One offshore wind farm.